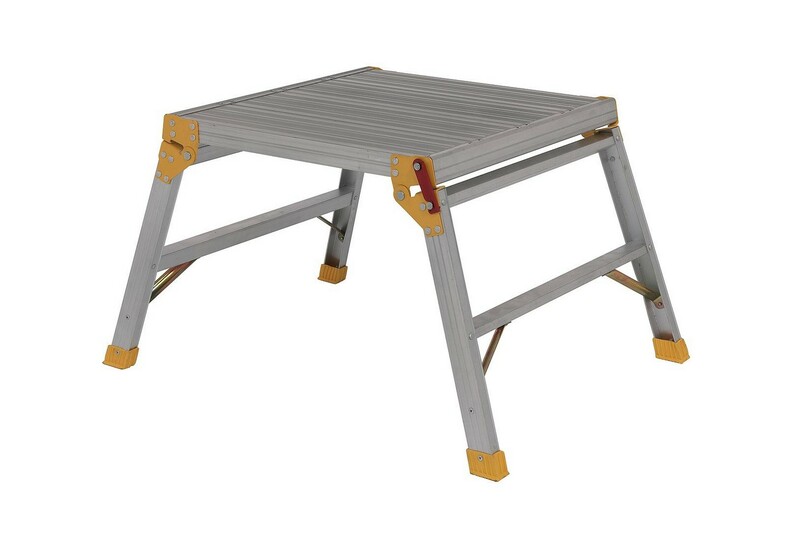 Large Low level professional work platform. Compact – folds for easy storage. Stable – broad base and splayed legs. Trade specification.